Study for a certification exam can be nerve wracking. You’ve laid out a bunch of time and money to prepare up to this point, and you want to maximize your chances for success. Well you’re in luck! In this post, I will expose the fine details of my stupidity that will help you prepare on your own so you can go sit for the exam with confidence. Welcome, VCP study-er! 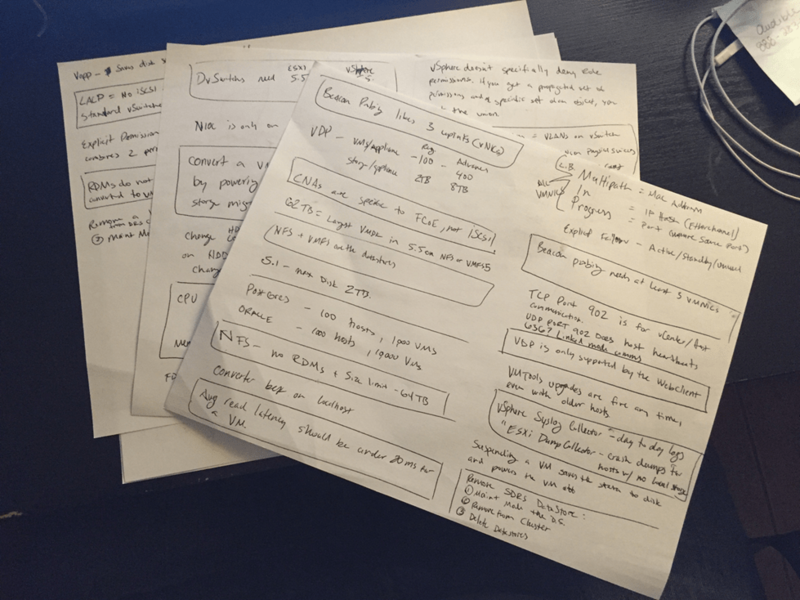 This is part 6 of my path from virtual neopyte to VCP certified neophyte! If you’re just joining us, make sure you check out the first post in the series to get up to speed on what’s happened so far. Note that while this post deals with VMware’s VCP5-DCV certification, the practices here can be applied to any certification test. Here are 5 big lessons I’ve learned (read: failures) in the last few weeks leading up to my test. Like many deadlines, especially ones that are far out, it’s easy to procrastinate. However, the earlier you start digging in to the parts of the certification you don’t like, the better. If you wait, life will get in the way. This one really bit me. I completed the Stanly.edu class in the middle of November, and I thought I would be ready by mid-December. Then my wife lovingly told me that the day I picked for the test was my son’s birthday. Then a week later was Christmas, and everything that comes with that. So I pushed the date off. I ended up scheduling my date for February 29th, but I was far too casual with my studying in January and February. I rescheduled again. Embarrassing. If I can be completely transparent here, I’m not completely confident that I will pass this on the first shot. I’m a good tester and I brag about how well I do on these tests, but as I hit the keys on this, my highest score was a 74%- that’s a fail. Moral of this story: get on a schedule and get serious early, and you won’t be spending all of your weekends and nights (like I am) on your test. My wife is great. She has vision enough to see how important this test is in the long term. But because of my failure on the above point, she’s working harder. I basically asked her about a week ago to be a single mom while I study. Now- I’m still hugging kids and doing some work around the house, but for the most part, I’m headphones in and absent while I study. I have 2 growing kids that I don’t want to miss out on, and a wife who wants to see me. You really, really, really have to get your spouse/s.o. on your team when it comes to this. It’s a sacrifice for them, compounded if you have kids. These same rules apply if you aren’t involved with anyone, but still have family obligations. 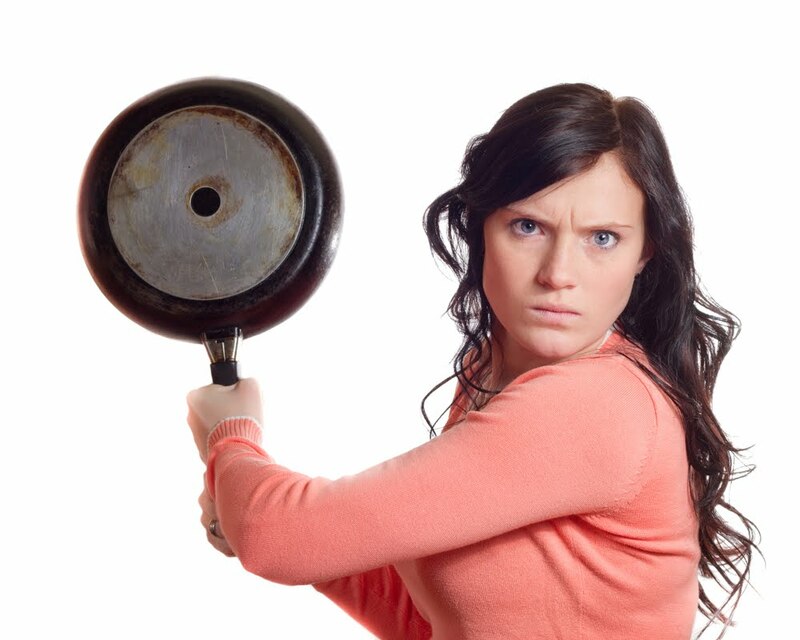 FYI- where I’m from (the Southern US), if you don’t take care of your wife, she comes after you with a frying pan. It’s not a meme- it’s true. This is not my wife, but you get the idea. As fun as it would be to just devote all of your time to your certification efforts, you still have this neat little thing I like to call a life. You need to live it, and to do that, you need rest. Even if you aren’t where you want to be test-wise, make sure that you are getting plenty of rest so that when you hit the books and videos, you’re at your best to comprehend, apply, and retain the information. Make sure you get a great night’s sleep the evening before the exam so you can be your best. Adults should generally get between 7-9 hours of sleep nightly to be at their best. If you’re studying extra, that might mean less time for The Walking Dead for a few weeks. It’s ok- you can binge-watch it on Netflix like I do. If you don’t rest, you’ll look like you wandered off the Walking Dead set, like me right now. Thoughts disentangle themselves when they pass through the lips and fingertips. I love this quote. It’s so true. It’s basically saying that if you don’t understand a topic, write it down or talk it out to make it clear to yourself. You can use this technique to make some study aids for yourself. Videos and books are great for core learning, but flash cards, charts, and lists can add depth to areas that you’re having a hard time with. I already know from working with VMware and my test scores that my “soft spots” on this test are VM networking and storage. So what am I doing? I’m making lists and drawing to help me see what I need to work on as well. I’m a visual learner, so when I write and draw, I remember. Flash cards and a study buddy might be better for you. It’s different for everyone and you know yourself best. Be prepared to go through multiple sources multiple times. Lab it up. If you do a nested VMware setup like me, make sure you take snapshots before you do major work. This will help you put it back if you jack it up, but it will also allow you to repeat the tasks over and over. CBT has about 40 hours of video. I would give yourself an extra twenty (that’s right- 20 extra hours) to watch them. You are going to miss some things, have to stop and mess with your lab, and review some videos several times (I’m looking at you, Distributed Virtual Switches). You can do this! Start early, get your spouse on board, rest, make study aids, and check out multiple resources. Read carefully what I’ve said here, and take it to heart, and it will save you significant pain when you go to sit for your next certification test. 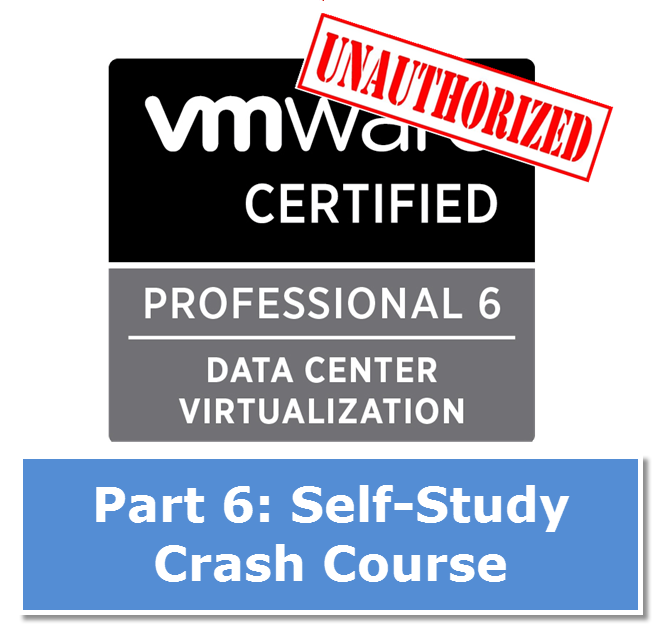 I am going to go sit for the VCP5-DCV test on March 15th. I will come back and let you know, probably that evening, how I do on the test. Obviously, I want to pass, but if for some reason I don’t, I will let you know that, too. Make sure you hit the blog on Tuesday night and keep an eye on Twitter that day! Thanks for reading, and let me know if I helped you or if you need help! Part 3 – Build a home lab already! One other thing I would like to mention is that in lieu of trying to fit all your online degree training on days and nights that you end work (since the majority of people are fatigued when they return home), try to have most of your sessions on the week-ends and only a couple courses in weekdays, even if it means a little time away from your weekend. This is beneficial because on the saturdays and sundays, you will be more rested as well as concentrated with school work. Many thanks for the different tips I have figured out from your blog. I have registered for the upcoming VCP 6.0 course at Stanly, My question is about the text book published by VMWare, is it any good? do you recommend it? Yes- I totally recommend it. Nick Marshall really knows his stuff. I like the instructional nature of the book, where Nick gives instructions, with screenshots, but also gives his personal insights into what you’re doing. 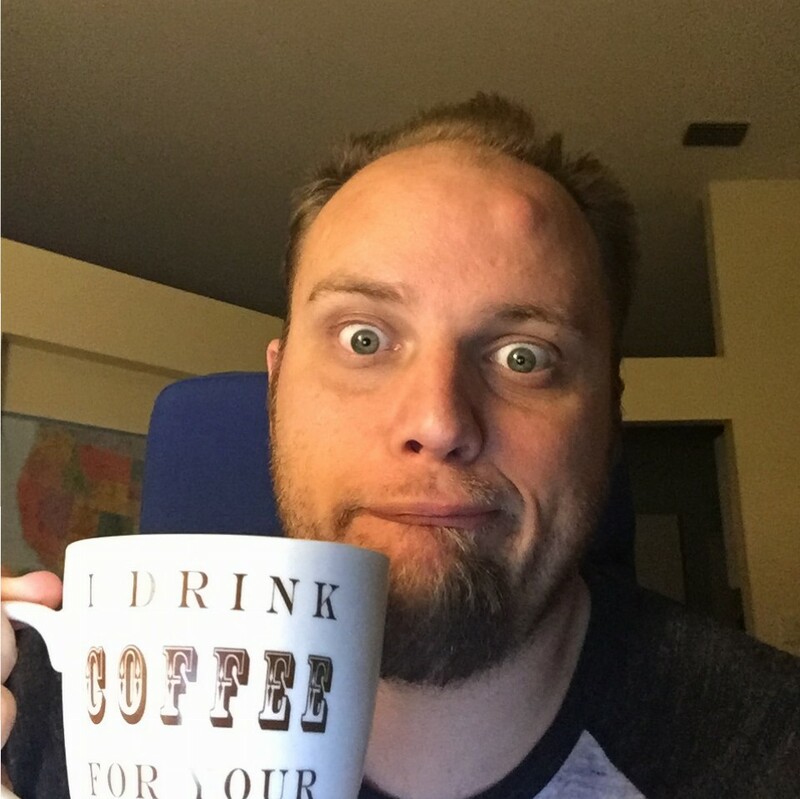 I have the physical look myself, and plan on using it when I upgrade my VCP 5.5 to 6.0. (Here’s a convenient link to it, and if you happen to buy it from this link, I will receive a small affiliate commission at no cost to you. http://tinyurl.com/hacew42). I don’t know whether it si worthy to buy or not! Can you send me a link to it? You can use the form on the bottom of this page. I’ll check it out. If it’s from VMware, it’s probably good. Let me know you do in the class and when you get certified! I have not personally used that kit- but I put an email in to Stanly to hopefully get an answer on what’s in it. I’ll let you know when I hear back. Is there still time to break into IT? Ask Dave: I can’t find an IT job! wowitsdave on Is there still time to break into IT? kuldeep Singh on Is there still time to break into IT? Sign up for my FREE email newsletter for the latest content! Reach out and connect (spam free)!